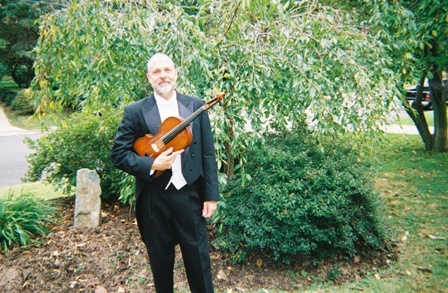 Eric deWaardt, Violist, National Symphony Orchestra. "When you asked me to play the violas, I wasn't really sure what to expect. In my experience student instruments are typically poorly made, over priced, heavy and not usually pleasing to look at or play. I have to admit that I was surprised not only at how beautifully made they were, but also how great they sounded. In this price range, it's very difficult to find violas that are of any real value. As a teacher of high school students, I am always looking to find excellent instruments for a good price. I can recommend instruments of this quality without reservation. In fact, I'll be using one myself for touring and some of my own performances. Thanks for asking me to take the time to try them. It was an unexpected treat to find such fine craftsmanship in this price range." Cindy Crumb, Violinist, Fairfax Symphony Orchestra. "In my 22 years of performing and teaching, I have had the opportunity to play many instruments. When I was first asked to try a Prodigy Instruments violin, I must say that I was a bit apprehensive. Many instruments made for students generally do not have good tone quality and are not made well. After spending just a few moments playing the Prodigy violin, I was pleasantly surprised! These instruments are extremely well made, are outfitted with the highest quality chinrests, pegs, strings, tailpieces, etc. and have a beautiful tone quality. The cases provided in the packages are sturdy and of high quality. I would recommend these violins to any of my fellow performers, teachers, and students." Cindy Crumb received her Bachelor of Music in Education from The University of Cincinnati College-Conservatory of Music and her Master of Music in Performance and Literature from The University of Notre Dame. After graduate school, she played violin in the Nashville Symphony for two years. 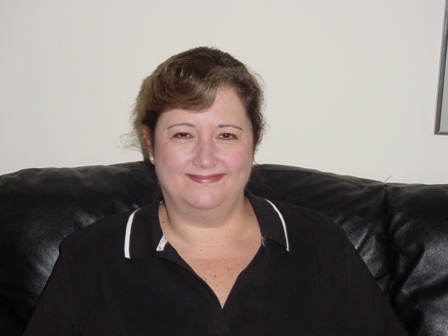 She has been teaching orchestra at the high school and middle school levels in the Fairfax County (Virginia) Public Schools for the past 18 years and plays with the Fairfax Symphony Orchestra and freelances in the Washington, D.C. area. Marcio Botelho, Cellist, "The President's Own" US Marine Band. "The Prodigy Cello is kind to both the eye and the ear. From the choice of materials to the high level of craftsmanship, it's instantly apparent no effort has been spared to produce an instrument of the highest quality for the serious student. The resulting full, rich sound throughout the entire range will enhance any player's experience." 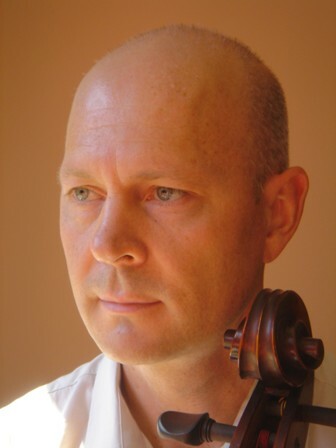 Marcio Botelho is principal cellist for the chamber orchestra of "The President's Own" United States Marine Band, and for the orchestra of the National Gallery of Art in Washington, D.C. As an orchestral soloist and as a chamber musician, Mr. Botelho performs regularly in the greater Washington area, at the Kennedy Center for the Performing Arts, the Library of Congress, the Phillips Collection, the Corcoran Gallery of Art, and the Walters Art Gallery in Baltimore. Marcio Botelho lives in Springfield, VA, and has kept an active teaching studio there since 1999.